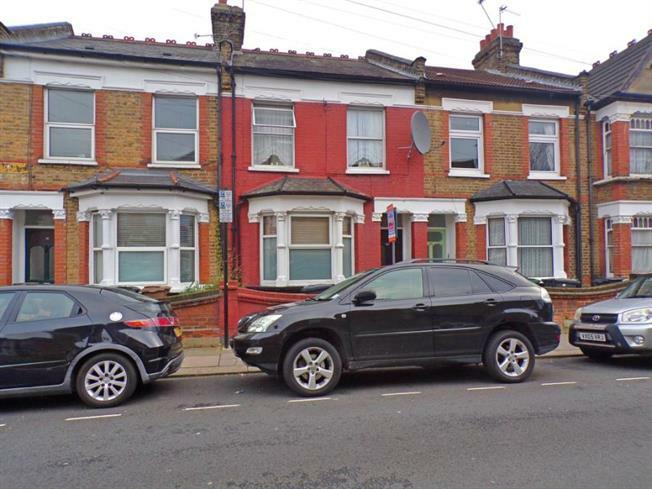 2 Bedroom Flat For Sale in London for Asking Price £340,000. Benefits include share of freehold, two bedrooms, ground floor, private garden, bay windows, no onward chain, period features, gas central heating (untested by Bairstow Eves). Double glazed window. Tiled flooring. Granite effect work surface. Double glazed window. Tiled flooring. Standard WC.